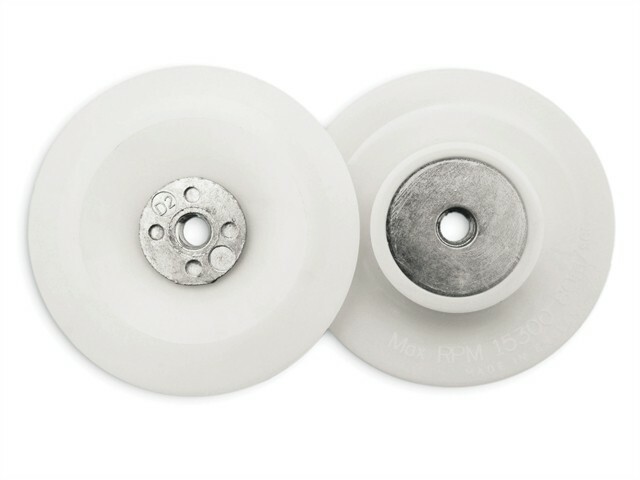 Medium flexibility grinder pads are recommended for 60+ finer grits. The unique flexibility and durability make these our best selling pad. This range can be considered for universal use.